My hair needs a hair intervention because, it’s dry and crunchy. This is my first full year being natural, and I still need some hand holding. Also I would love to start my own hair library. Thank you for the opportunity. I need this book in my life. My natural hair and I have been at odds for the last 4 years. I never wear my hair out because it always looks crazy and it doesn’t seem to want to grow out of this awkward stage. I also have problems with dryness and breakage. 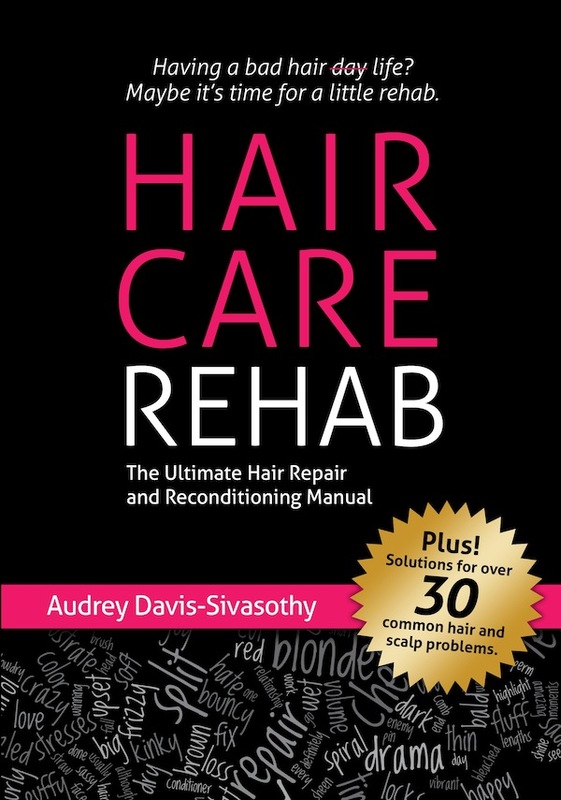 This book may be very beneficial in helping me win this battle with my hair. I need a hair intervention because my hair be soft and manageable and now it feels rough and dry plus I’m having minor problems with mild breakage..
My hair needs an intervention because it has been the same length for quite some time. I believe my hair needs an intervention because after a year of being natural I feel as if there is an abundance of useful information for me to obtain, the science of my hair texture (pattern), and potential is still unknown. Although there are plenty of natural hair sites and suggestions I find it rather difficult to wade through all of them in an attempt to find what “works for me.” I enjoy reading the many articles posted by professional bloggers such as Hairscapades (that’s you), Curly Nikki, and Naptural85 as well as others but, I often feel lost and more confused after reading. I have to bear in mind that our hair is unique and kustomphitted to each individual and therefore, what works for me or you will not necessarily work for the next. So, I believe that Hair Care Rehab could not only be the start of my growing personal natural hair library but, also a stepping stone to helping me achieve greatness in my natural hair journey. 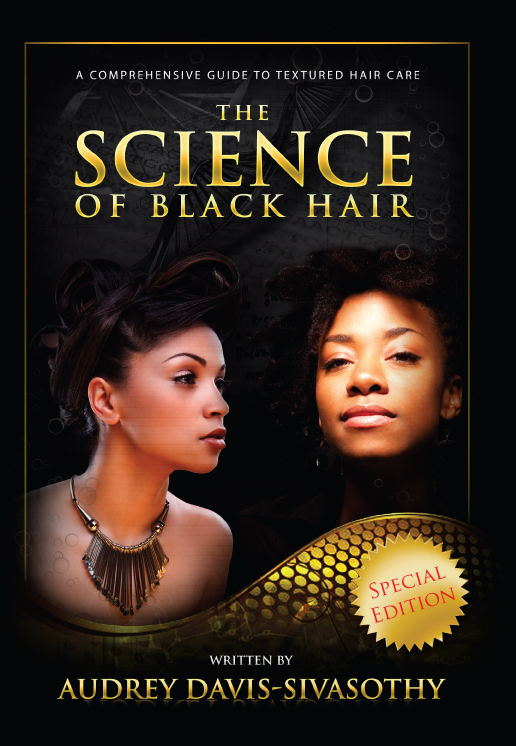 I loved the Science of Black Hair! Thanks for the giveaway! My hair is breaking after those sengelese twists. I need some intervention recommendations! Shelli, you just reminded me with this article that I have this book on my Kindle. A few months back it was avail as a free download. Good luck to whoever wins. I want to know how to protect it while I’m growing it out with my busy lifestyle. My hair needs an intervention for sure. I’ll be 5 years natural mid-2013 and I haven’t even reached BSL yet. The hair of my edges is growing to about 2 or 3 inches and then completely comes out (of the follicle). Intervention please. I’m having split end issues! Guidance would be appreciated. Thanks. I’ve been natural for just over three years and I’m trying to figure out where I went wrong because I do not have more growth. With a bi-monthly regimen of sulfate-free shampoo, deep conditioning and prepping/twisting my hair into mini-twists for 2 weeks. It could be the ssks holding me back from achieving more length. I just don’t know and I need an intervention. Any thoughts would be helpful. Many thanks! My hair needs an intervention because for the past year I’ve been unsuccessfully trying to grow out a bad hair thinning. My hair is two different lengths all over, which causes countless ssks. I’ve been natural 2 years and really need a hair rehab. I need a hair intervention because while I love being natural and my hair is much healthier, I need tips on retaining length. Thanks for the opportunity, Shelli! Good luck, all! Hi Ladies! I wish I could post a picture, then you all would truly understand why I need a hair intervention, LOL. I have been transitioning for over a year now, and I need help managing my natural hair vs the remaining relaxed ends. I have always had long hair, so I do not feel comfortable doing the big chop. Please help me Shelli! My hair needs an intervention because it is so fine, especially in the top, that it is difficult to do protective styles like twists and braids because they won’t stay. I have to do it dry but even then they tend to unravel. With wash n’ go’s everything on the sides and back have a pretty nice curl pattern while the top barely has anything more than a wave. My hair needs a hair intervention because I need help bring out the real potential that it has!! After 10 years of letting Ms. XXXX press my hair, I’ve finally taken the initiative to stop visiting her. She watched me and my sisters grow up, and I’ve watched my hair breakdown. I’m 7 months post heat straightening and dealing with MAJOR heat damage, excessively dry ends, & trouble finding styles that don’t show off my damaged parts. As a college student, it’s hard to slow down and decipher my hair’s needs sometimes. I need an intervention!! I stopped relaxing in March 2012. I chose to transition. I have been cutting my ends as my natural hair grows. Sometimes I feel confused with all the information at hand. First and foremost I want healthy hair. I also want nice length. 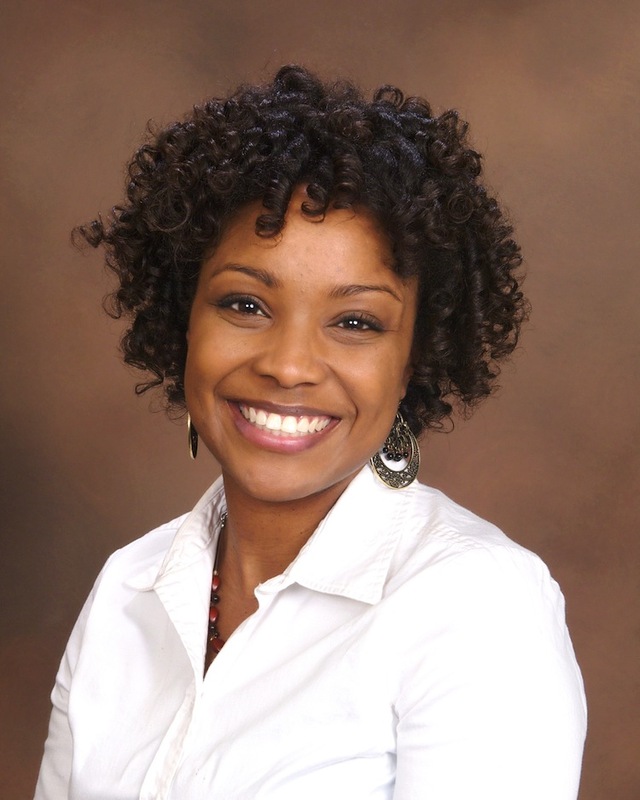 I would love your book to help my natural journey. Thanks for the consideration and for the foresight to write material to help us desiring to be natural! God bless! I have been wearing a twa for two years. Every time it gets to a certain length I get major breakage. I want to retain length. I know I keep it moisturized but it still breaks off. I don’t know if I am protein sensitive or just have porous hair. I need some major in a big way.